Meet Cleo, this sweet gal is looking for a new home to call her own. 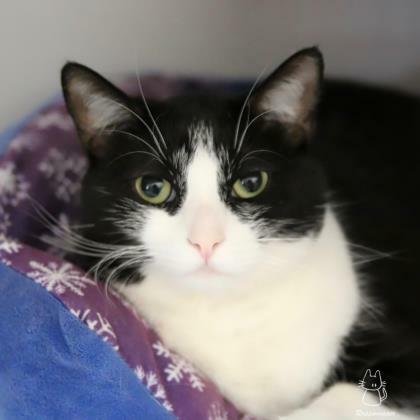 Cleo is sweet and affectionate and ready for a comfy bed, and window where she can watch the birds and the world go by. Come in today and see if this mild mannered feline is for you.